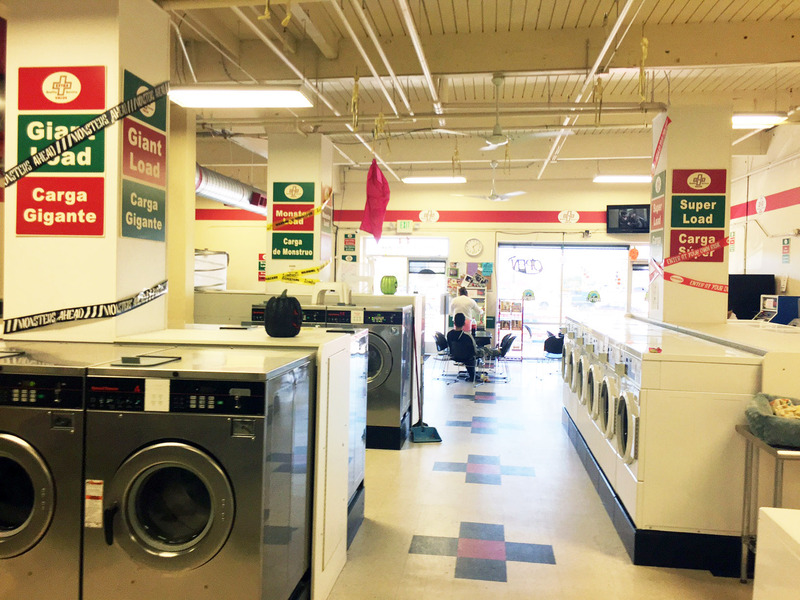 Busy Newer Coin Laundry, Great Opportunity! 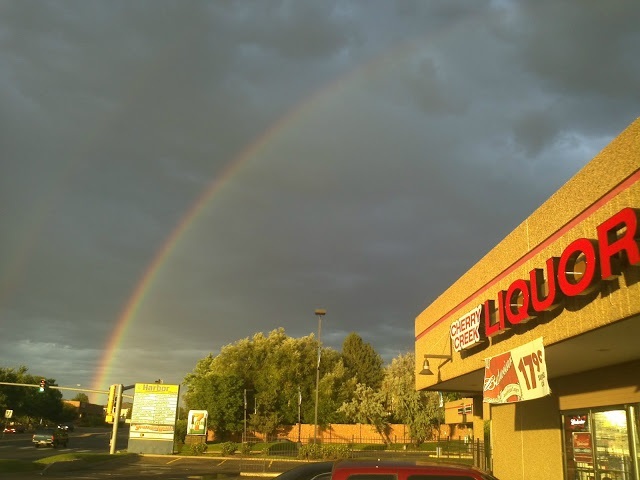 This a huge opportunity for an investor, first-time business, owner or a coin laundry operator to purchase a 5-year-old coin laundry business in the heart of commerce city that has a huge upside and potential. The owner operator of this business recently passed away and this growing business now needs someone to take it over and continue the growth. 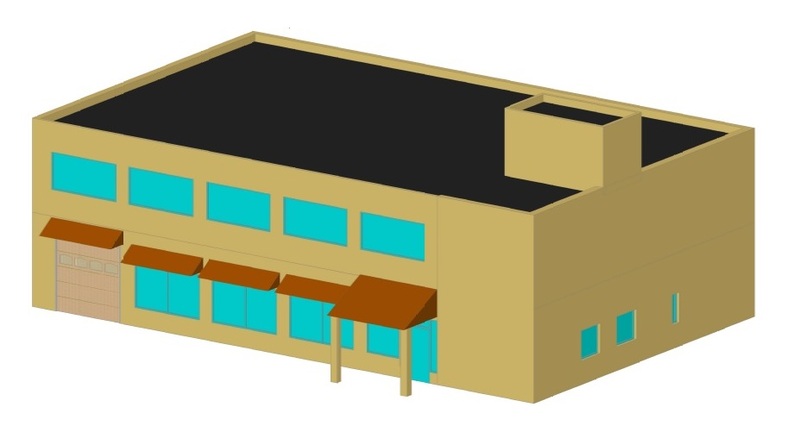 This portfolio consist of 8 multi-unit apartment buildings. They are conveniently located on the same block neighboring each other on Macon st., They can be sold together in one portfolio, in groups, or individually. It is a great investment opportunity, with potential for re-positioning. 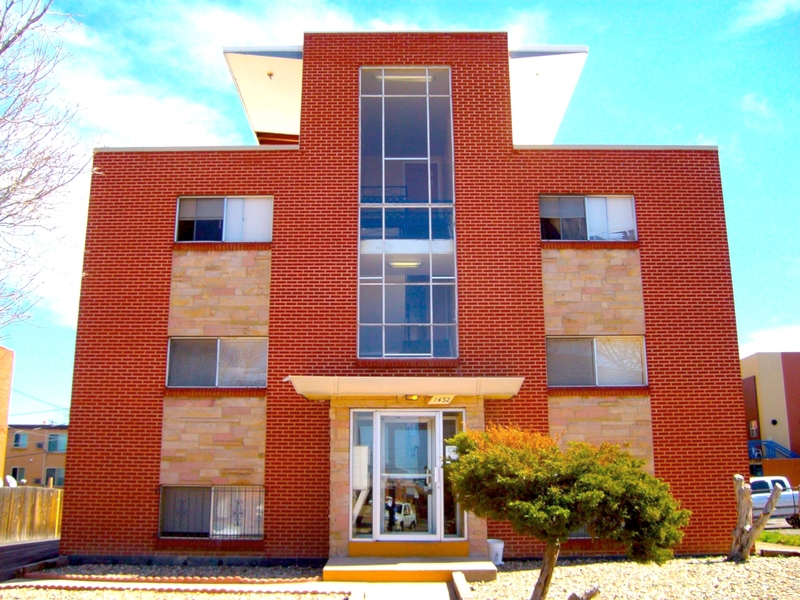 These properties sit only a few blocks from Fitzsimons Life Science District and the University of Colorado Anschutz Medical Campus. A 5-7% rental growth is projected witht he staffing of the campus! 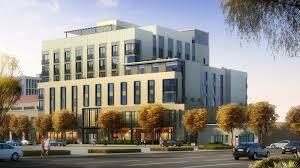 They are within walking distance to 3 new light rails stations and lots of retail and dining! Priced Below Market Value! 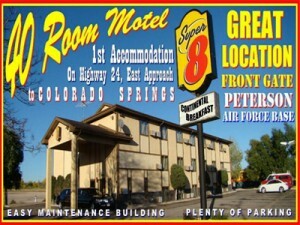 It is in a FANTASTIC LOCATION! 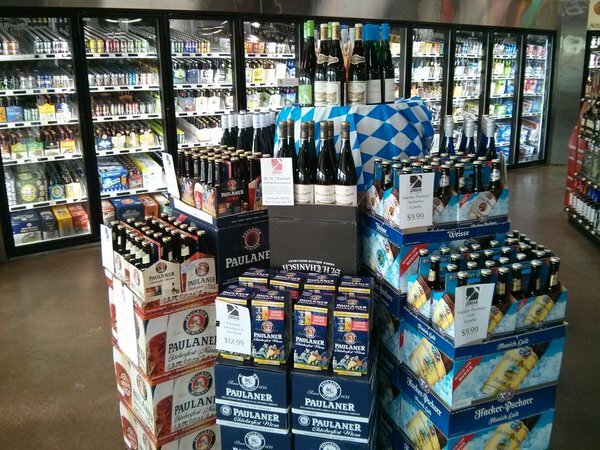 This gem is the steal of the year in all of Metro Denver. Are you looking to get into a profitable business and have money saved up? 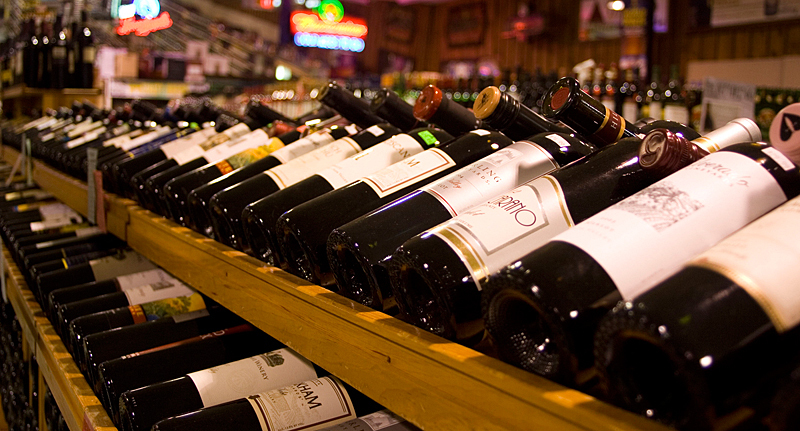 Are you looking to get into a bigger more profitable store? This is for you! 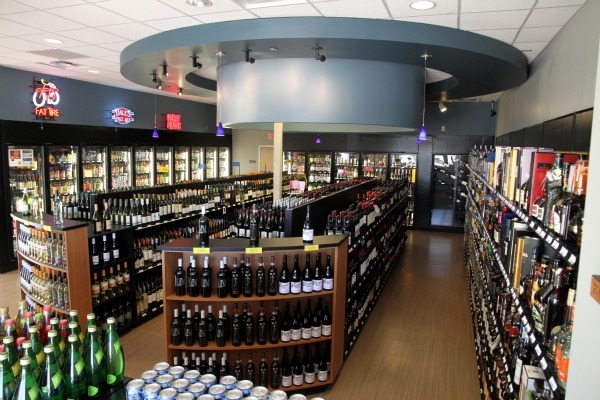 2,500 SF Liquor Store on a Major Thoroughfare SOLD in Greenwood Village. 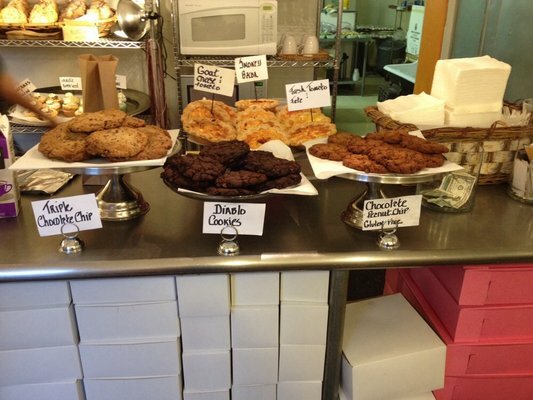 Bakery Business for Sale to include Loyal Customer Base in Capitol Hill on a Major Thoroughfare. 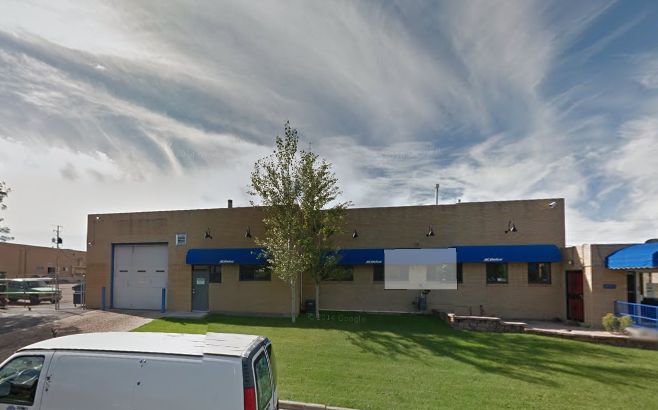 Highline Auto Clinic purchased this Industrial building by Evans and I25. Two drive in, one doc high door. SOLD! Industrial Warehouse in Denver! Under contract within four days! 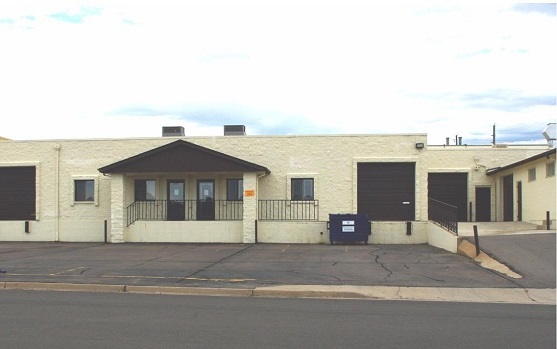 Approximately 750 SF of Office/Administration/Sales and 3425 SF open warehouse/shop. New Franchise: Vitality Bowls - First in Denver! Location leased in prime location in Cherry Creek north to new franchise - Vitality Bowls. To find out more information regarding one of our listings, or if you do not see something that interests you, please contact us to send you a list of other listings in your desired area.